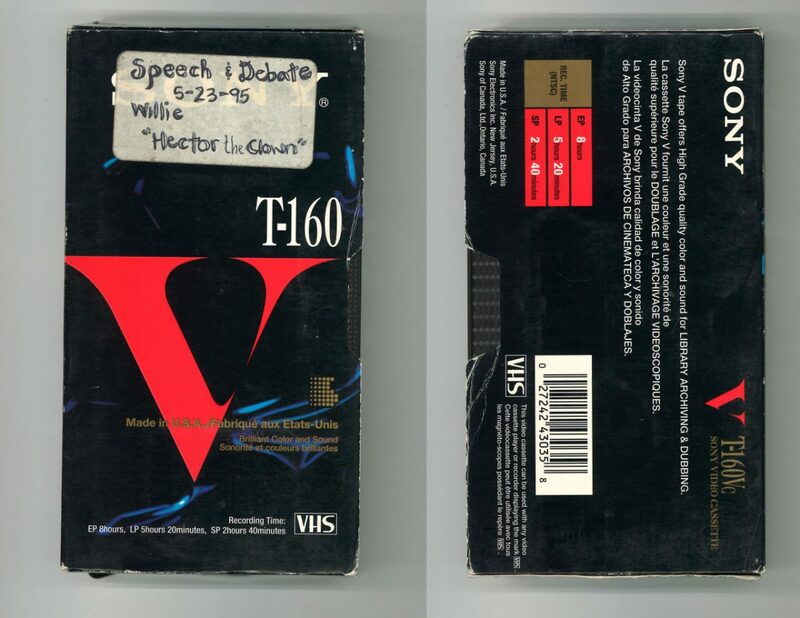 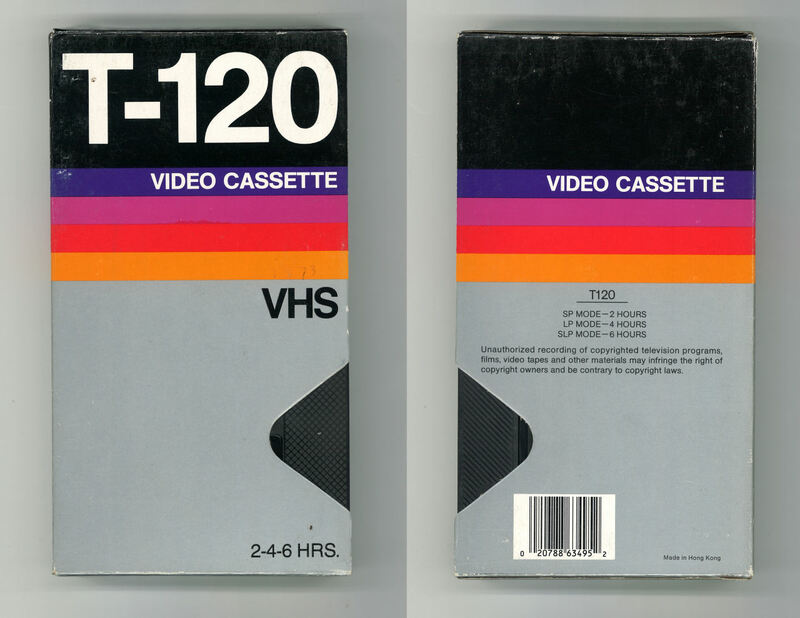 VHS offered users an affordable way to time-shift television programming, and a way of preserving home video memories. 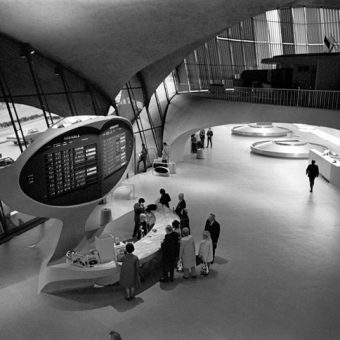 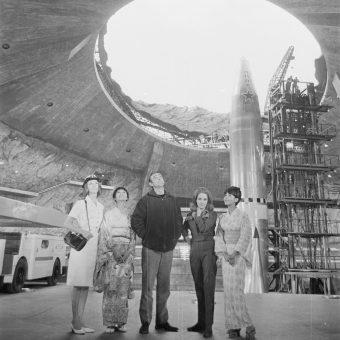 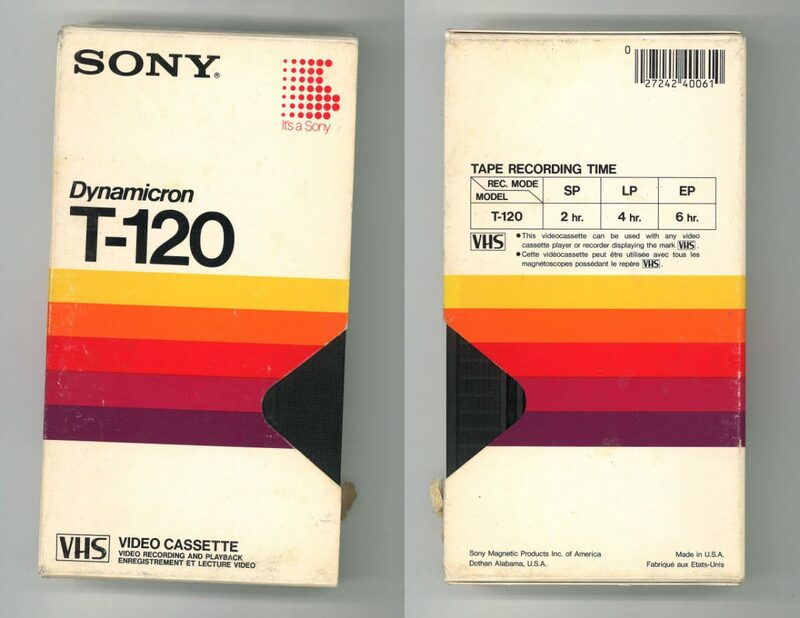 It was also used to copy (dub) recordings for back-up purposes. 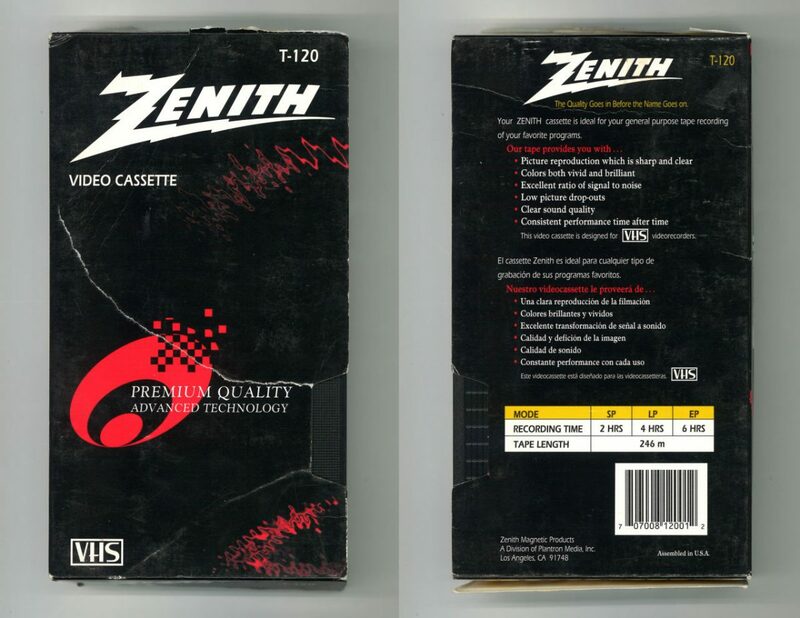 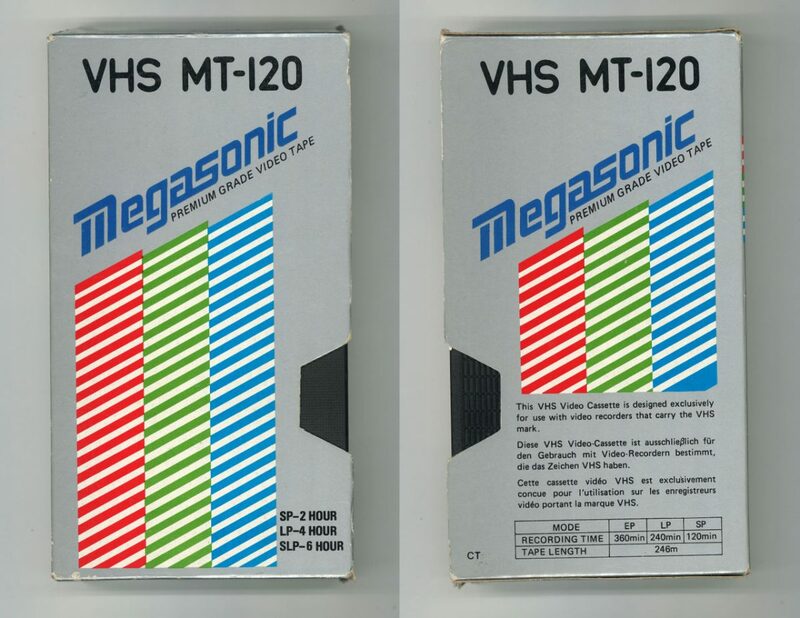 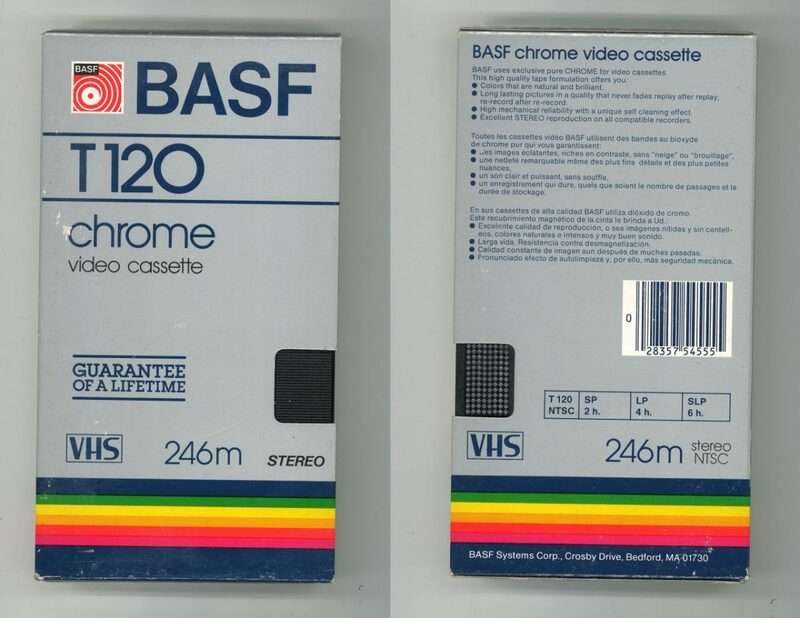 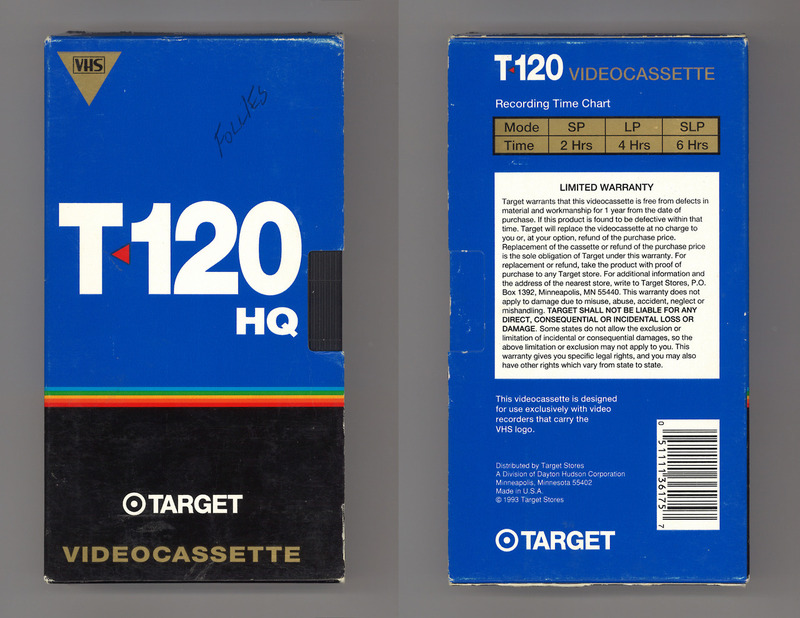 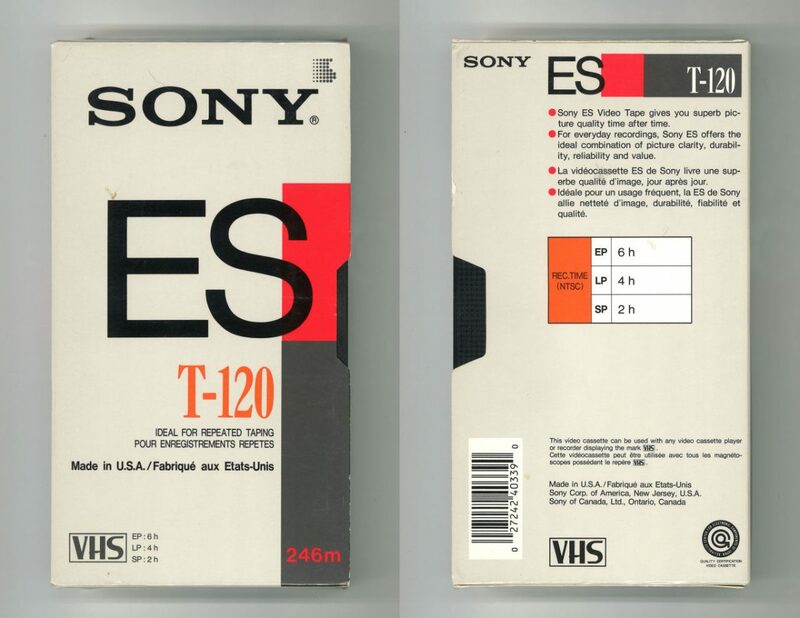 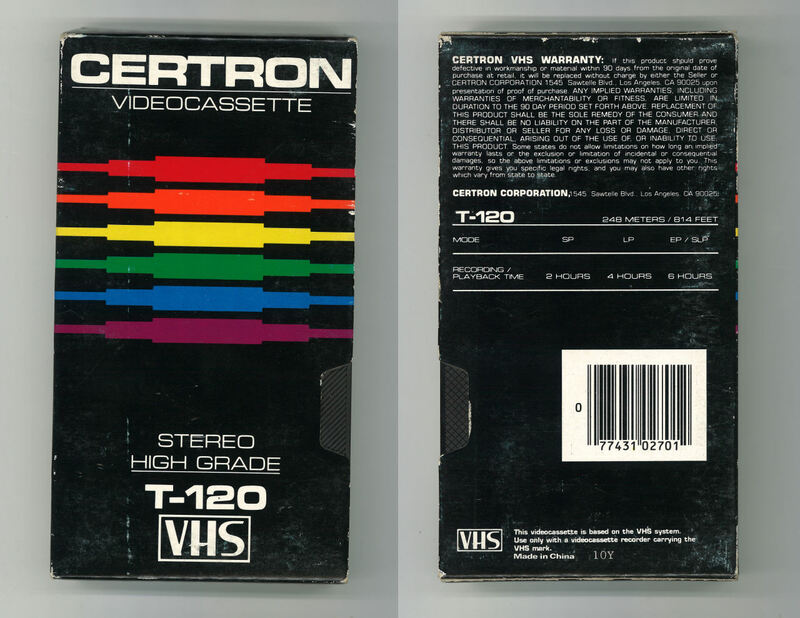 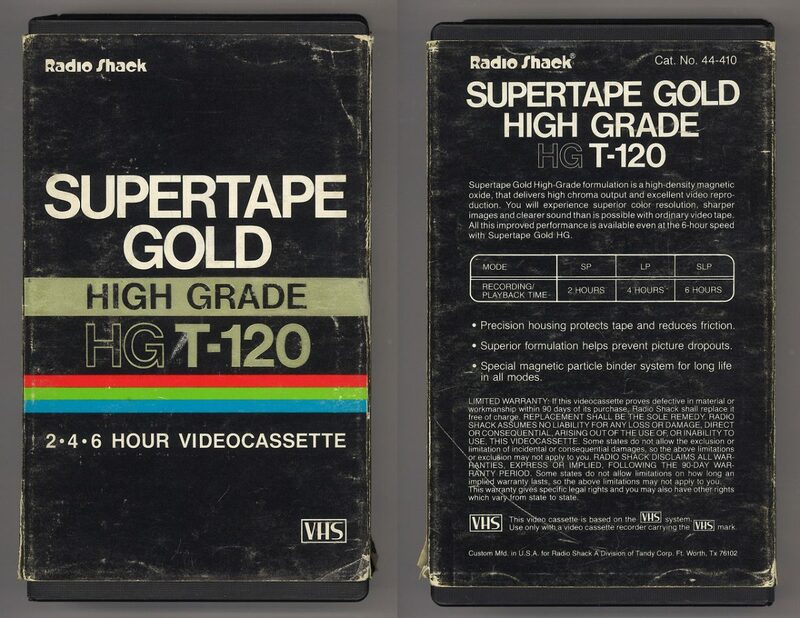 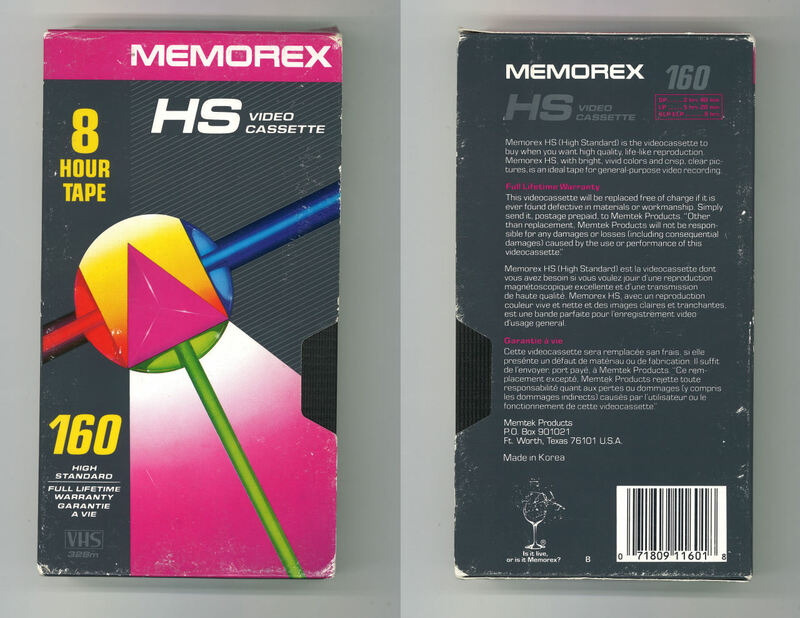 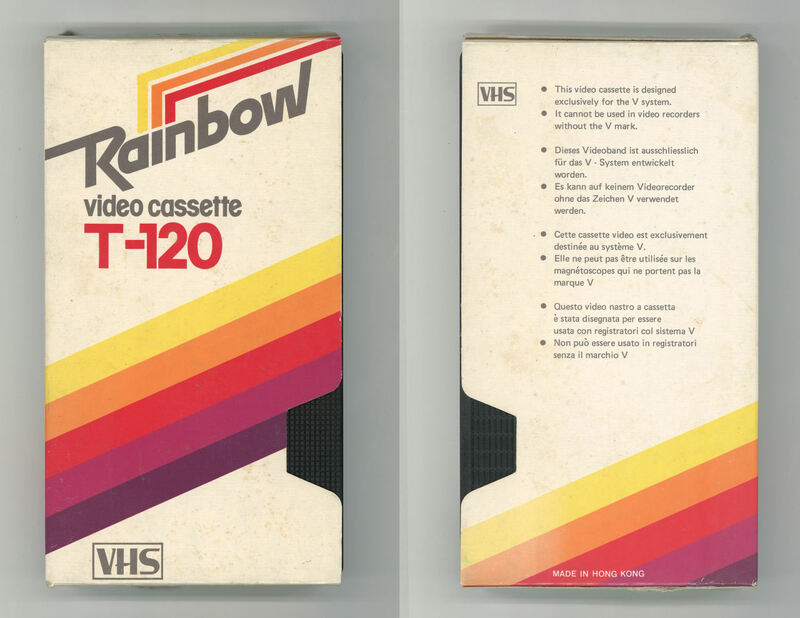 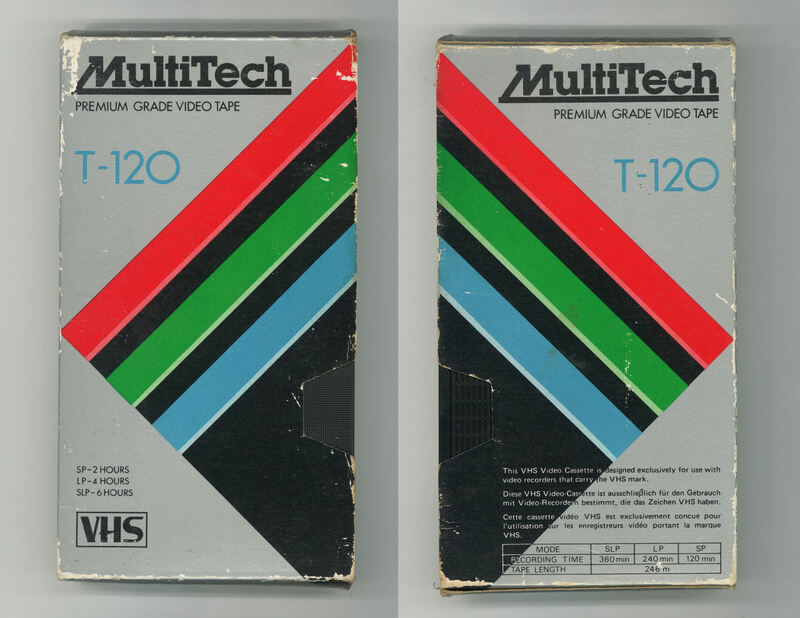 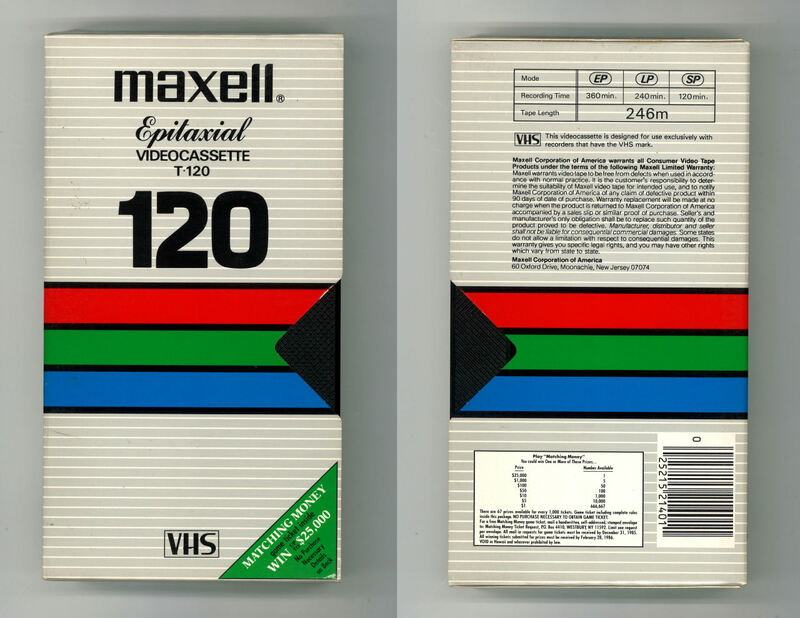 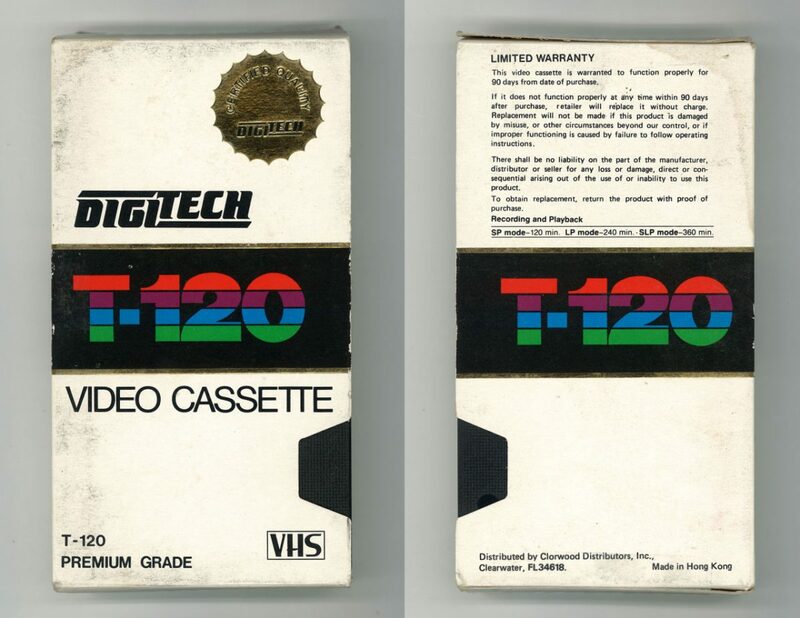 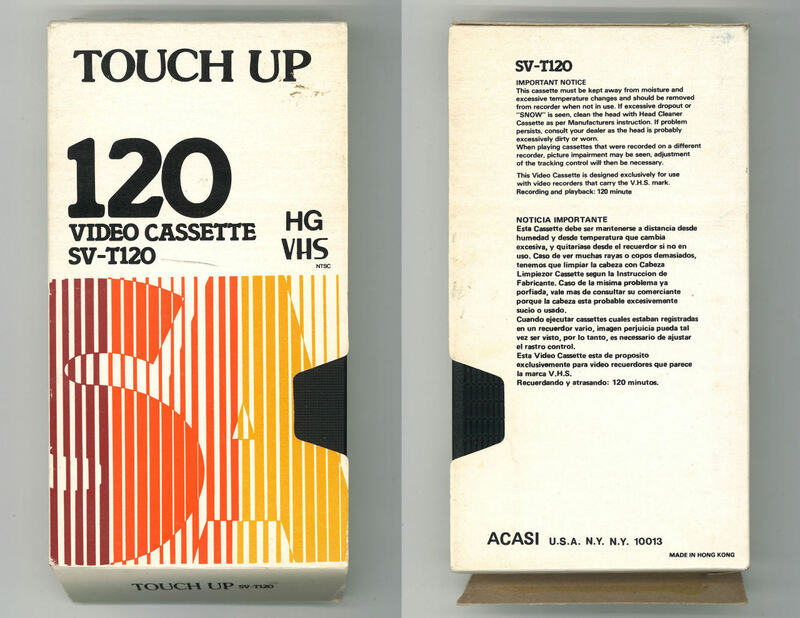 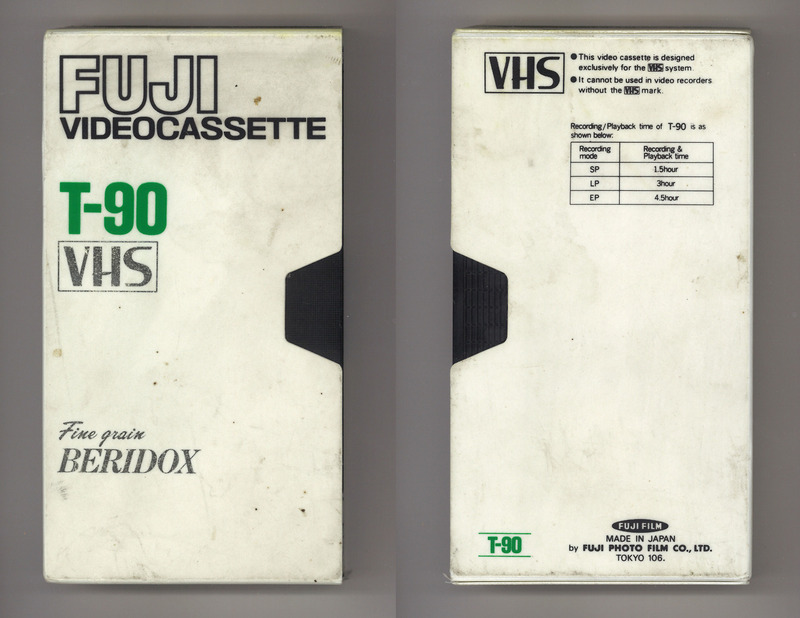 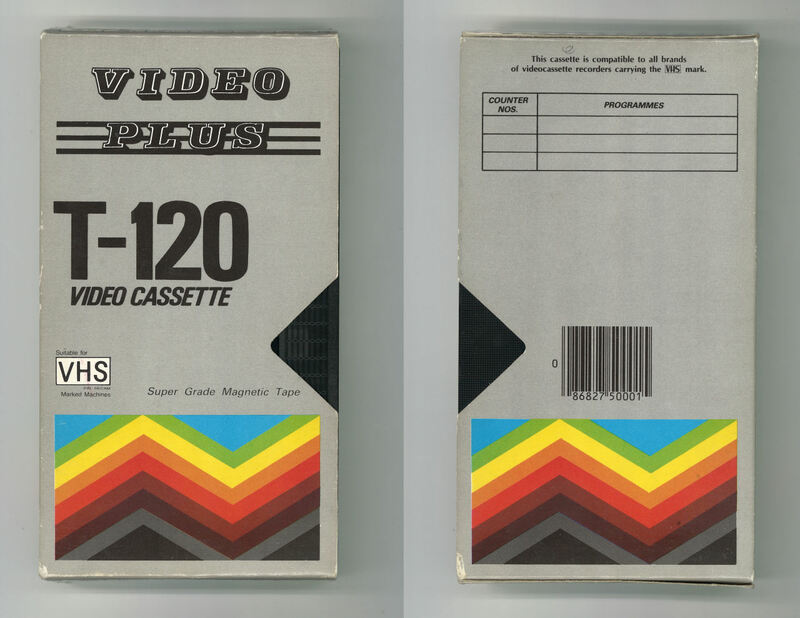 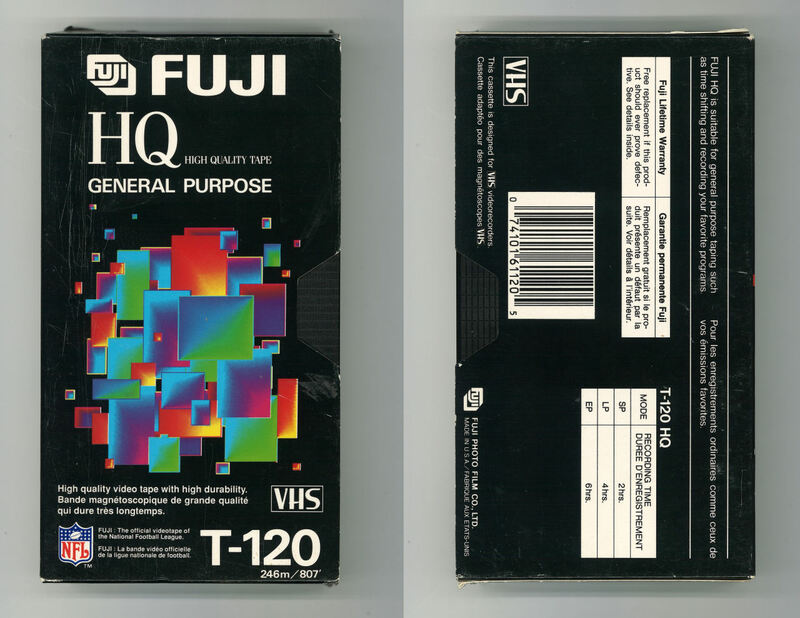 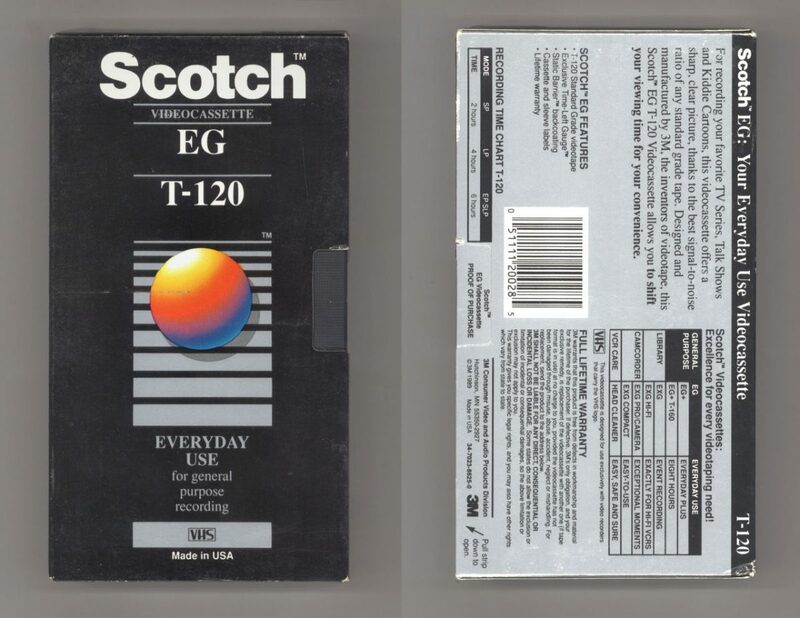 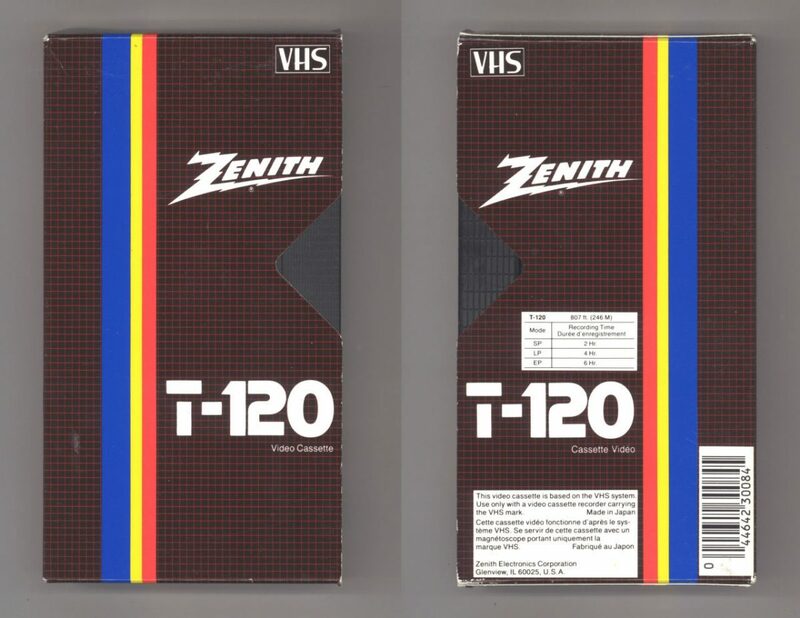 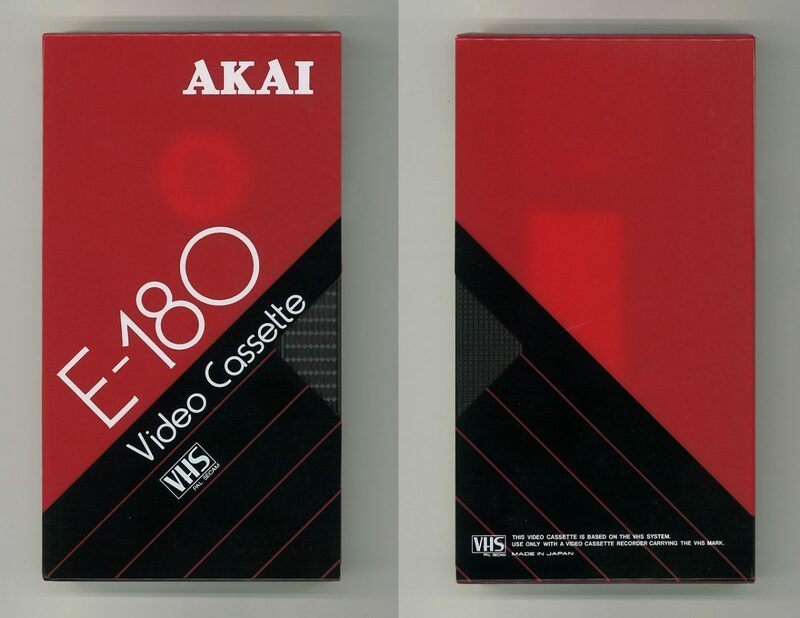 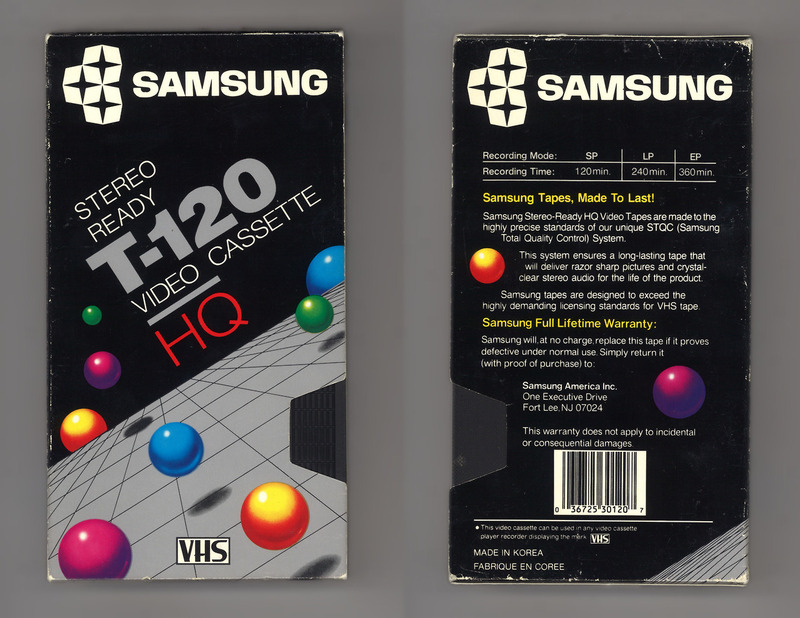 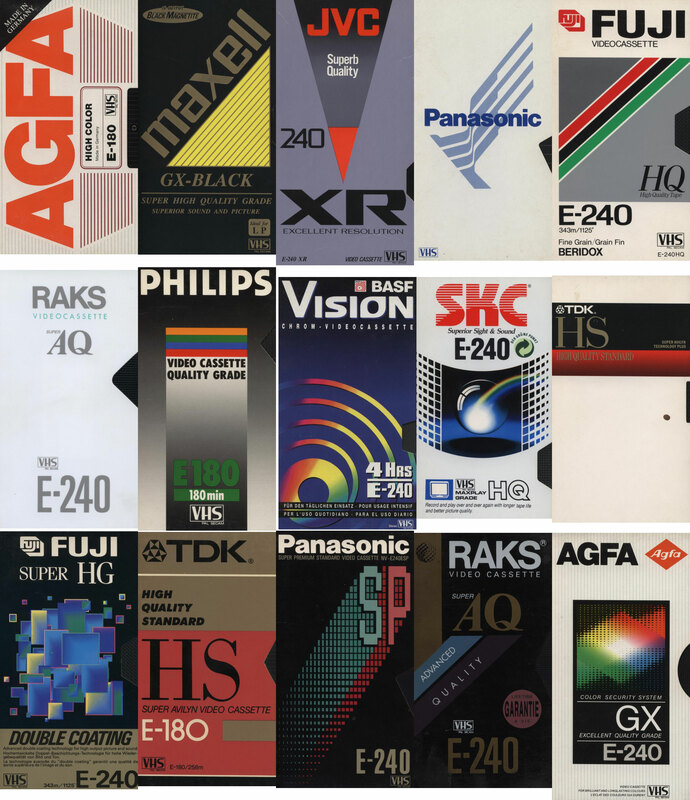 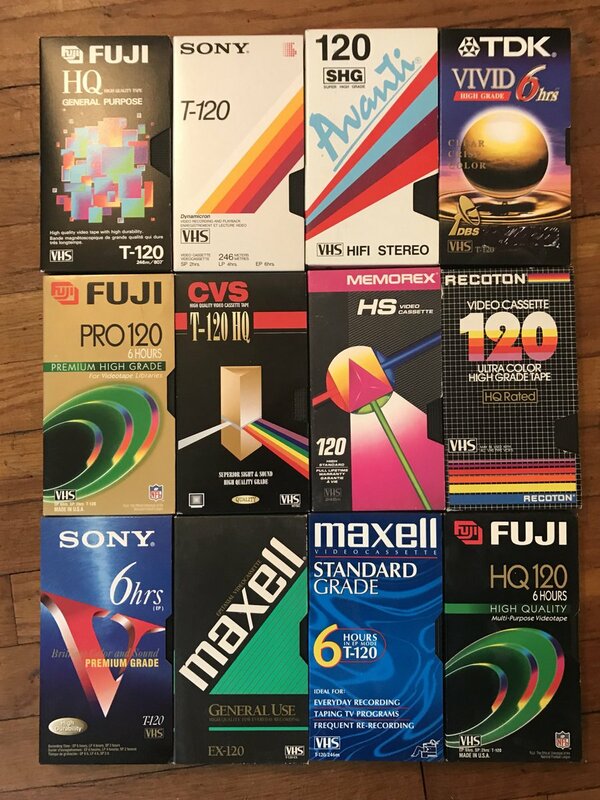 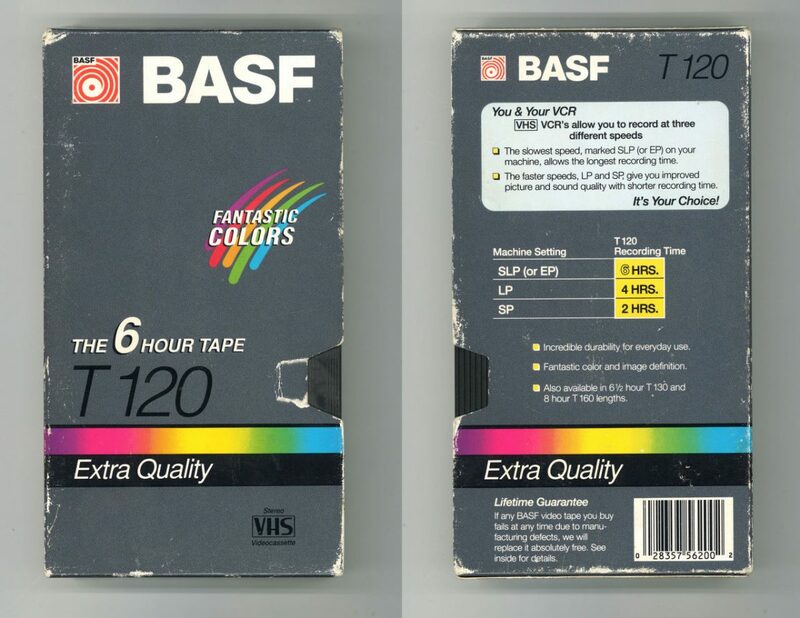 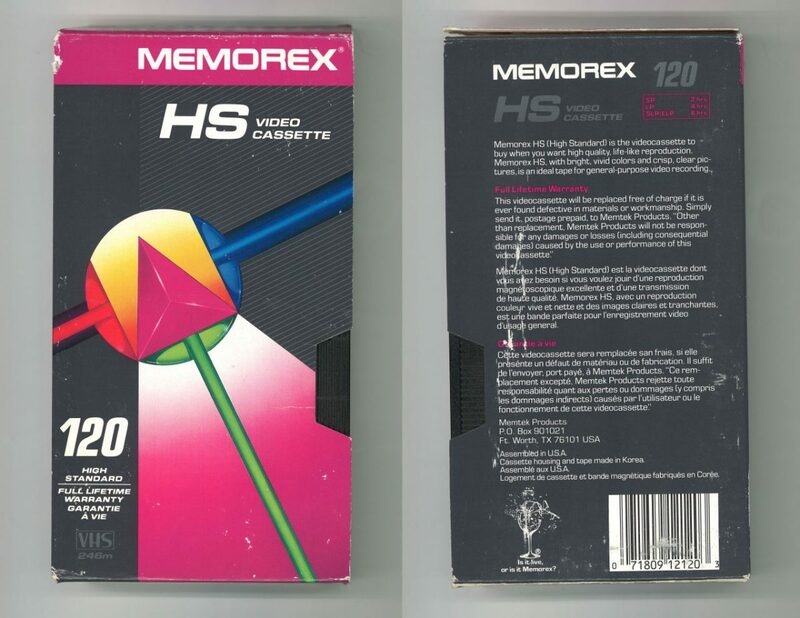 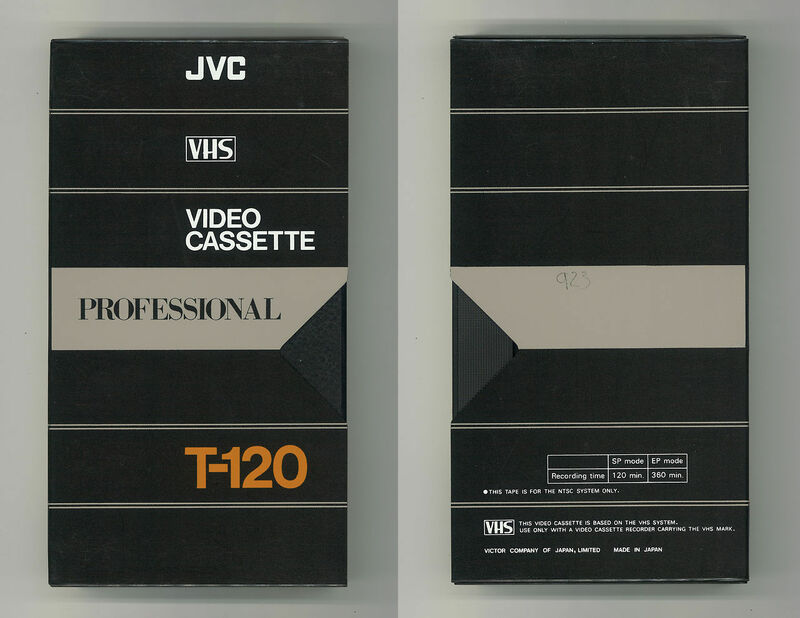 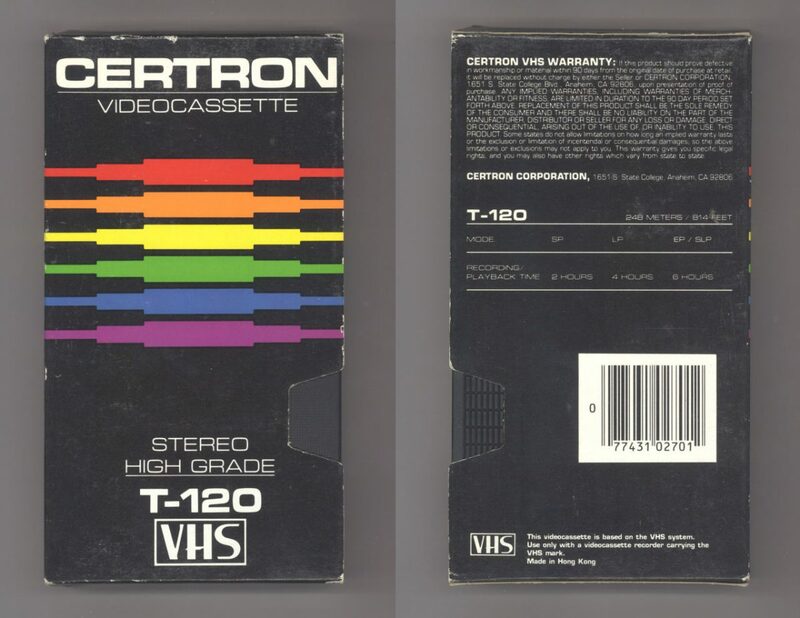 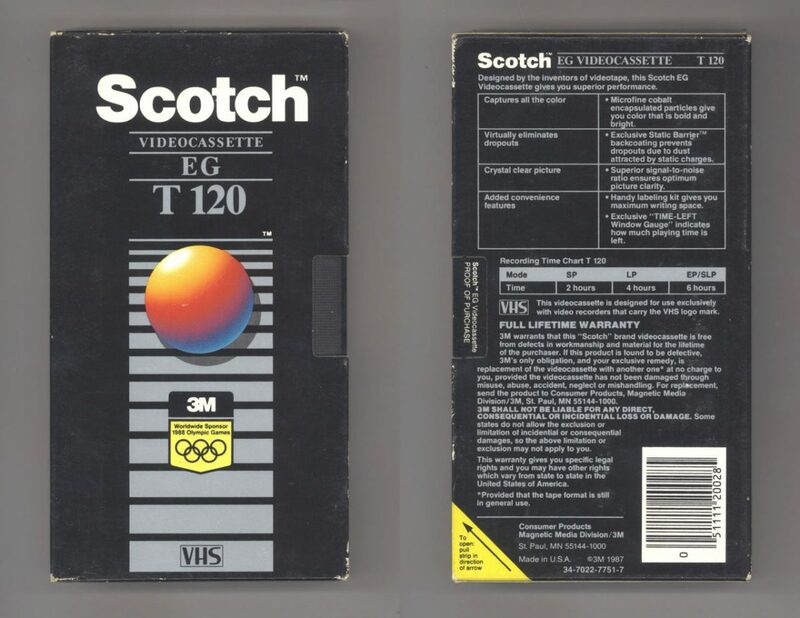 VHS cassettes became inexpensive and was commonly available in various lengths (commonly E-120, E-150, E-180, E-240 and E-300 in Australia). 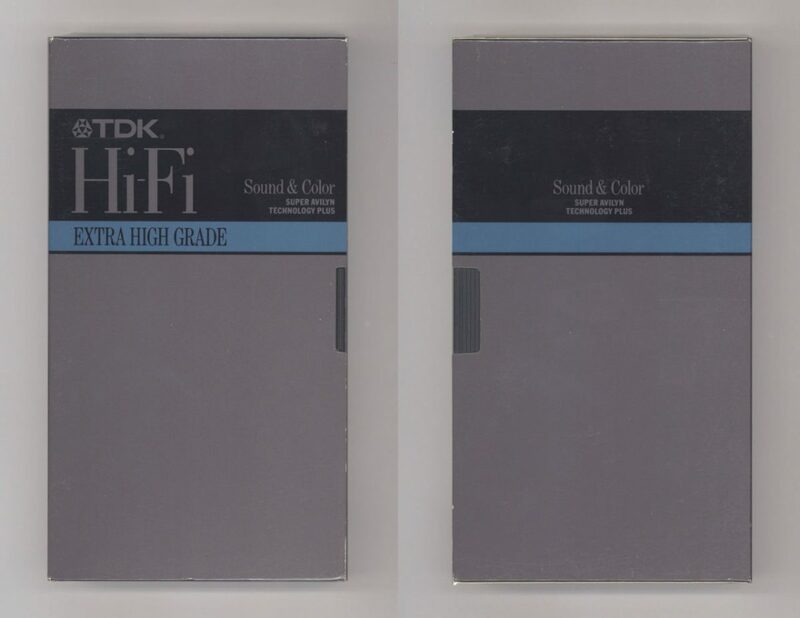 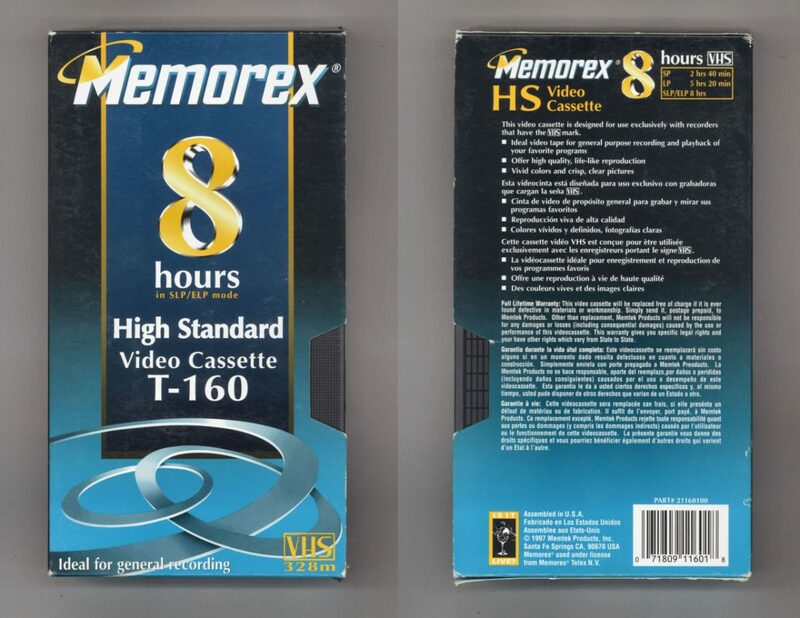 Recordings on VHS were easily transferred between machines, and later in its life, Hi-Fi audio recording on 6-head VCRs increased audio quality markedly. 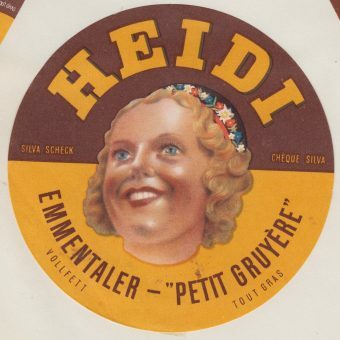 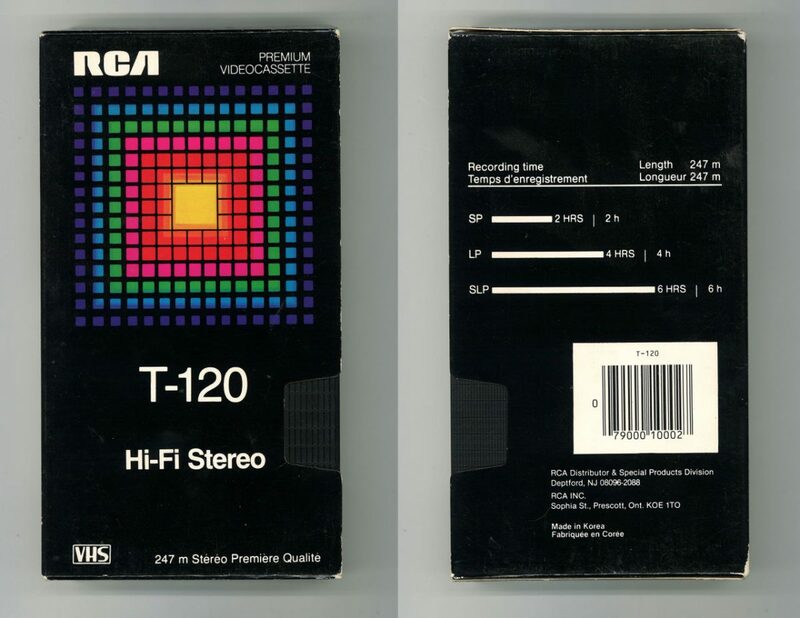 Recordings were made by a spinning drum in a helical scan technique to increase tape-to-head speed and bandwidth. 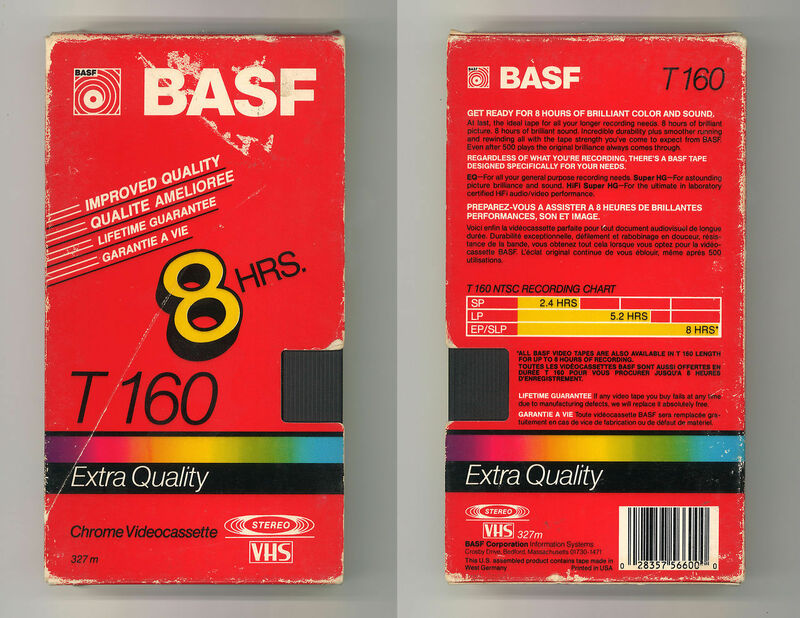 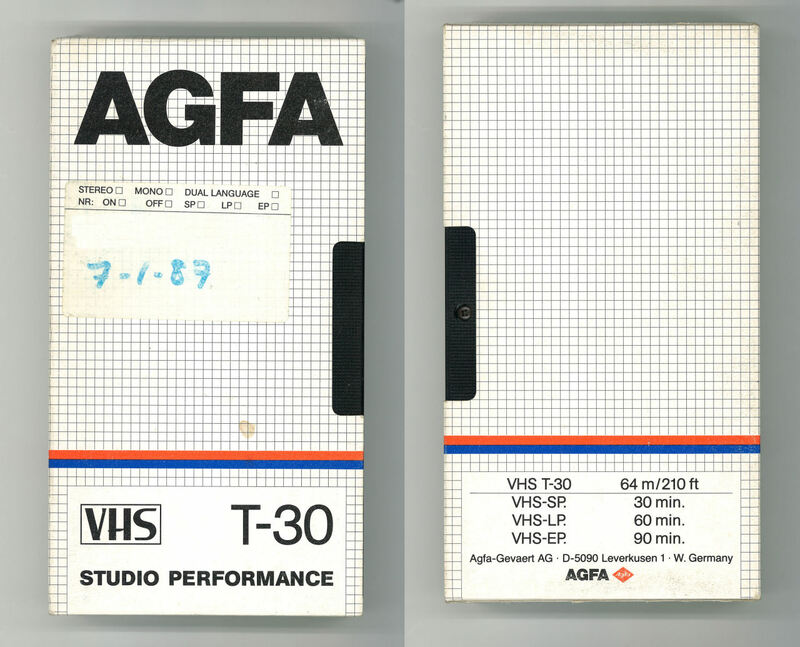 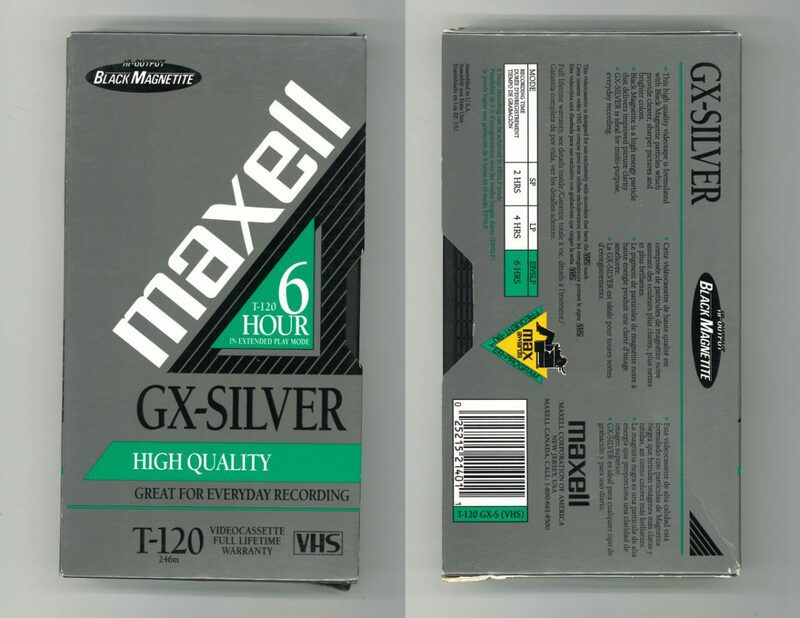 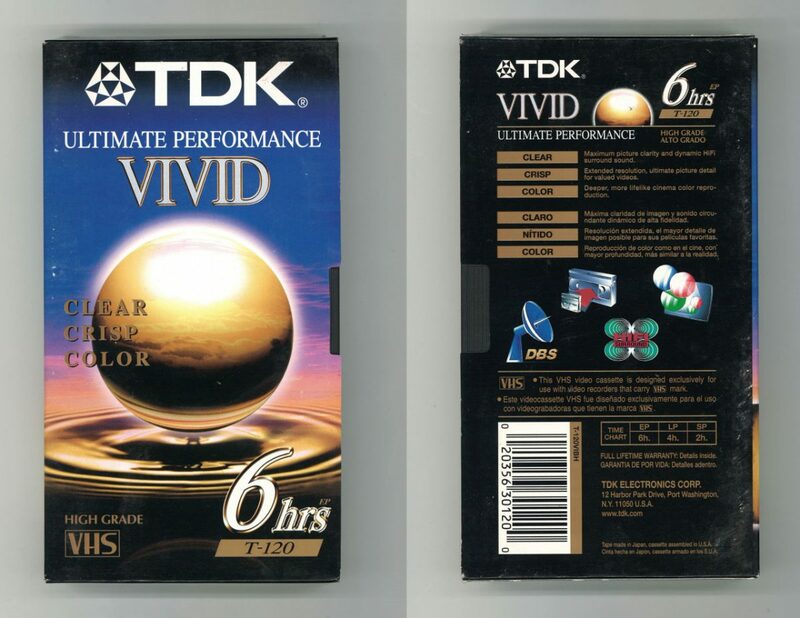 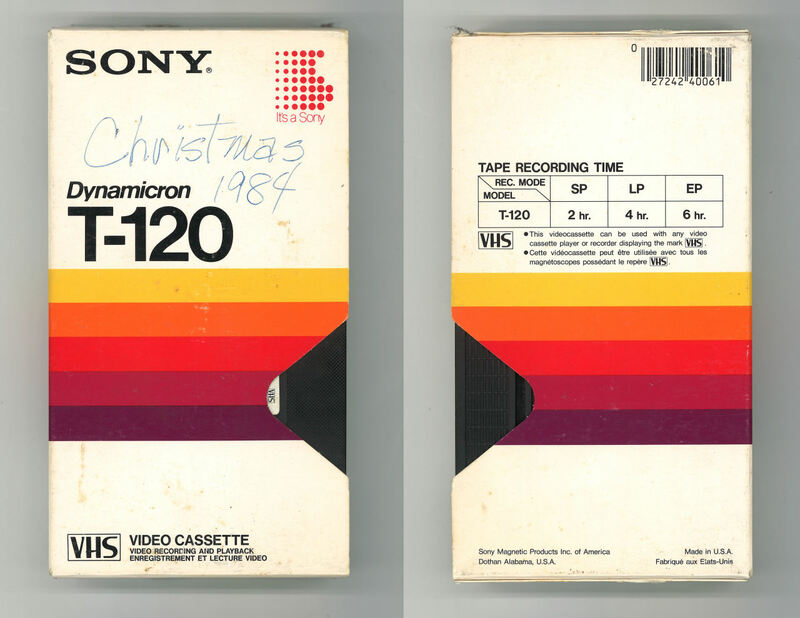 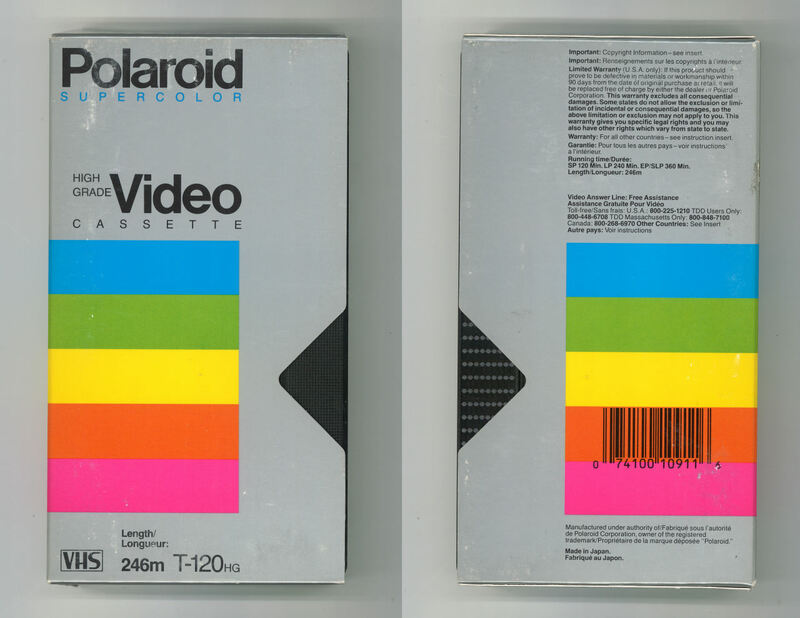 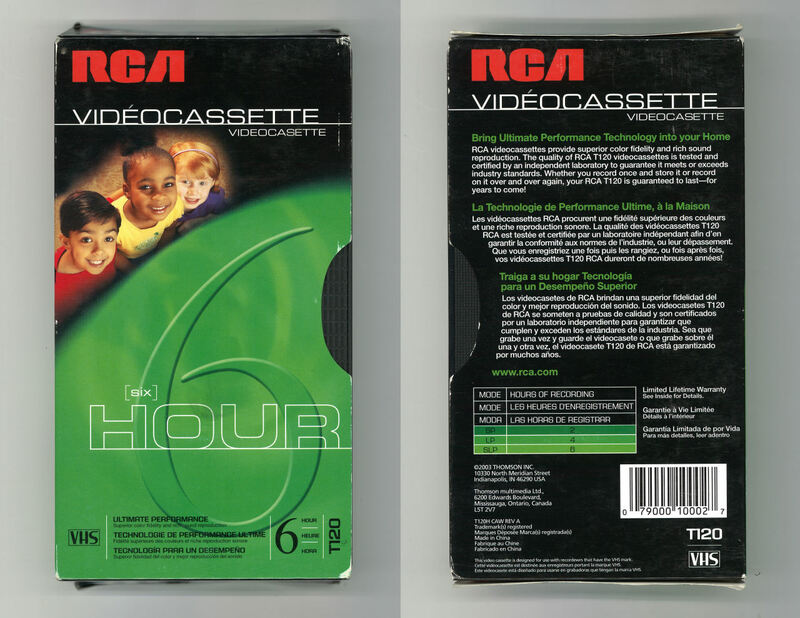 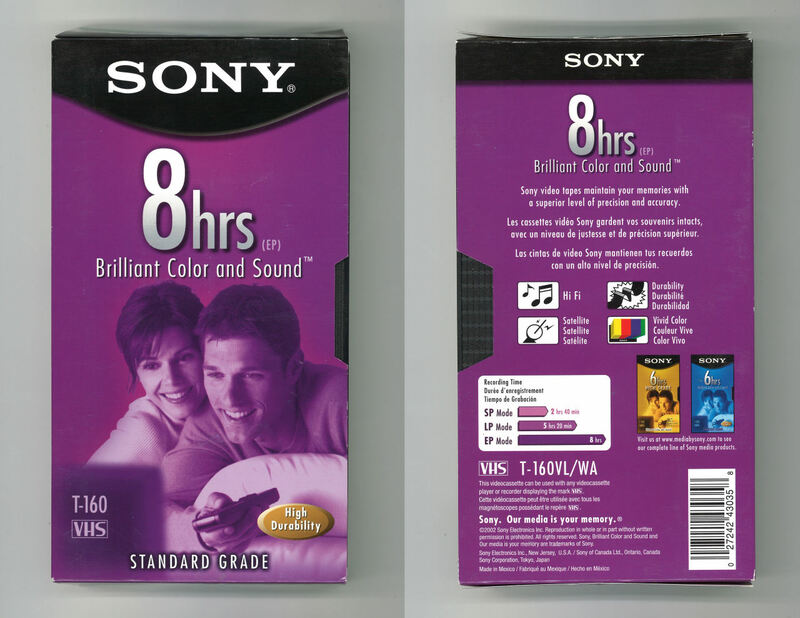 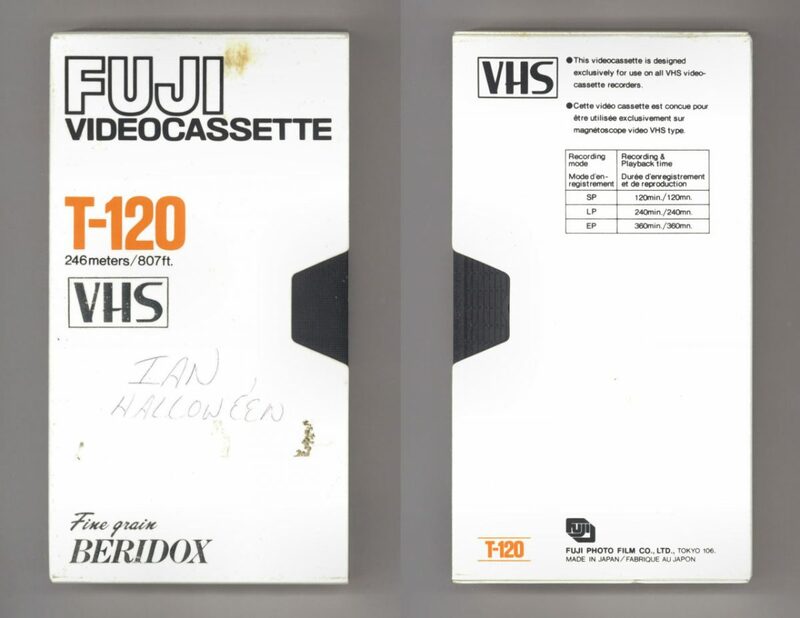 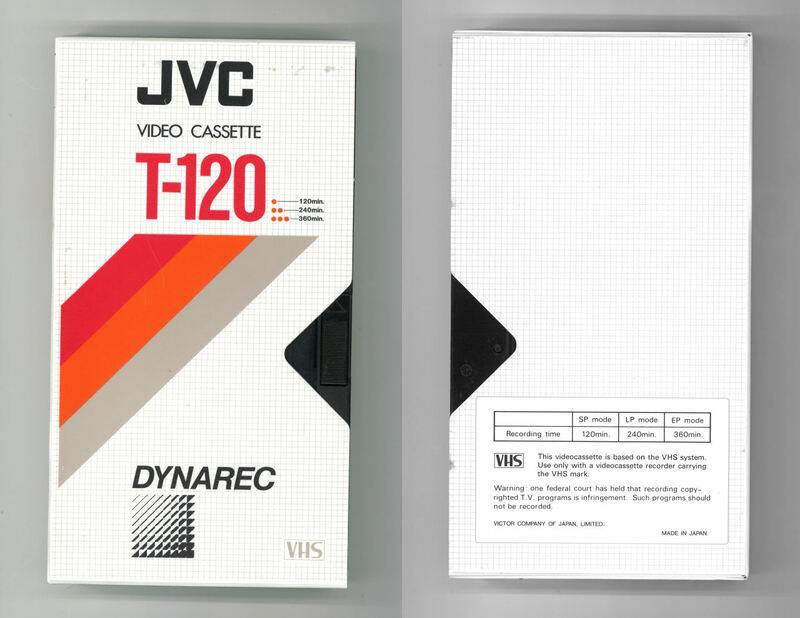 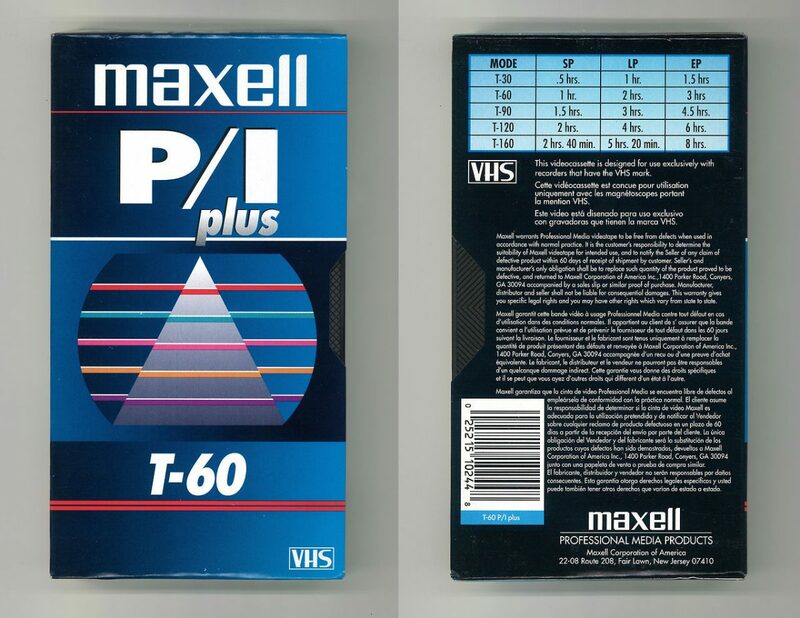 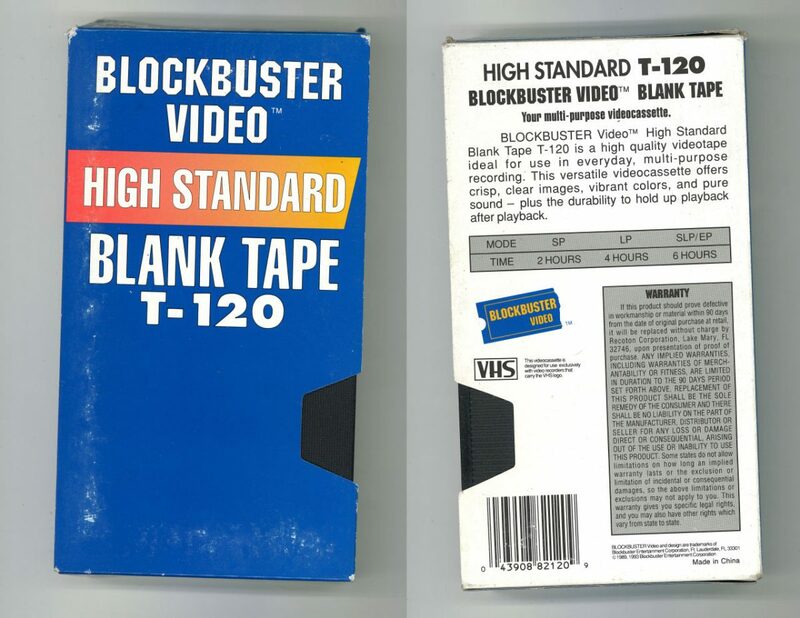 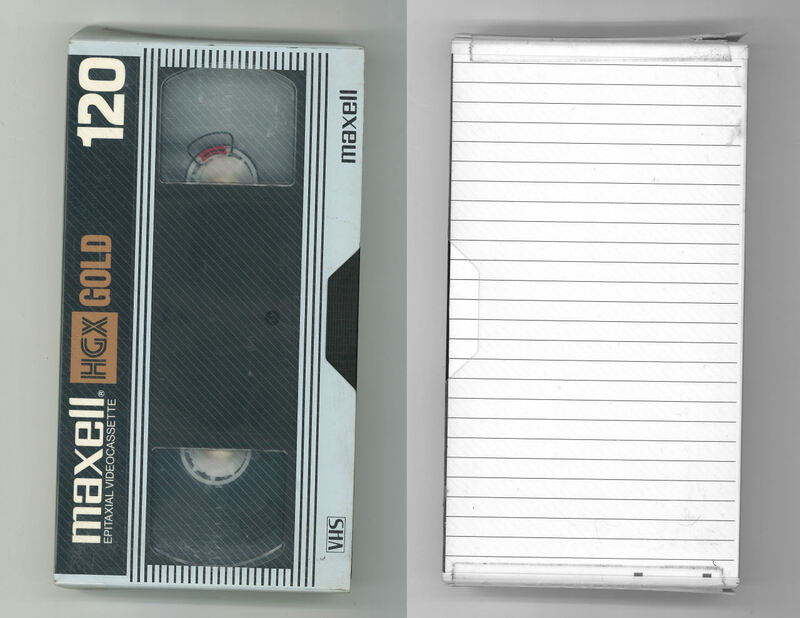 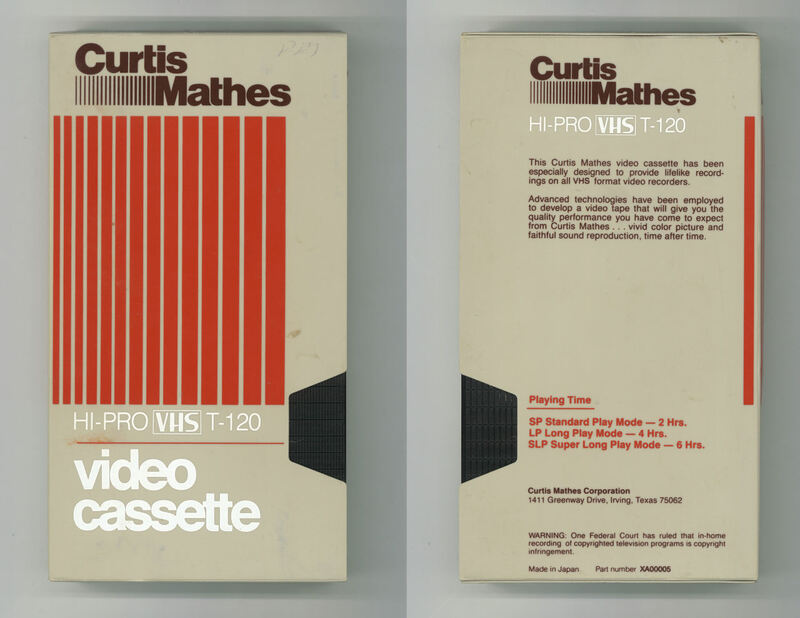 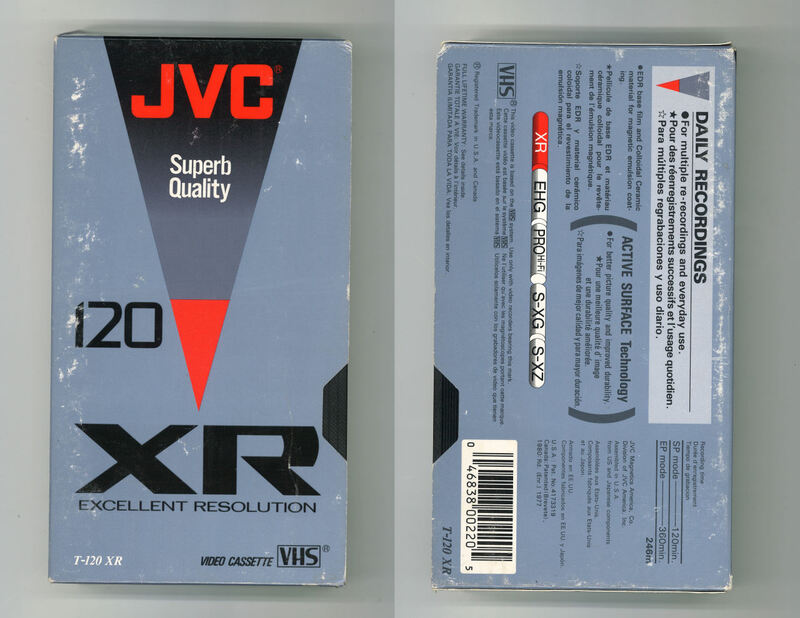 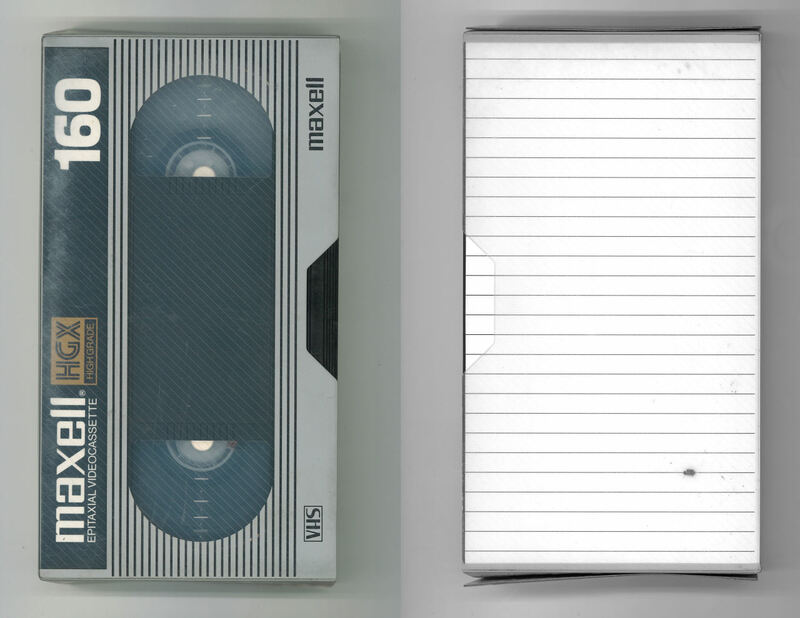 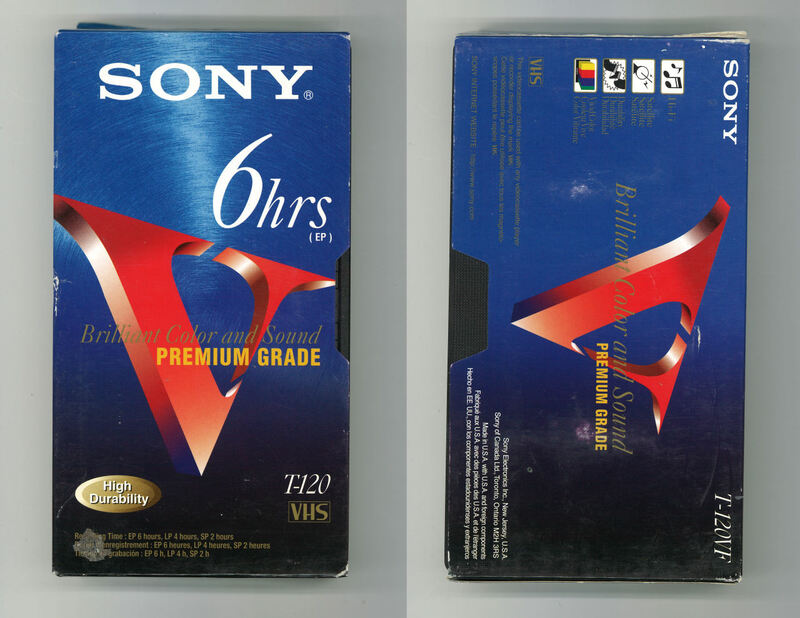 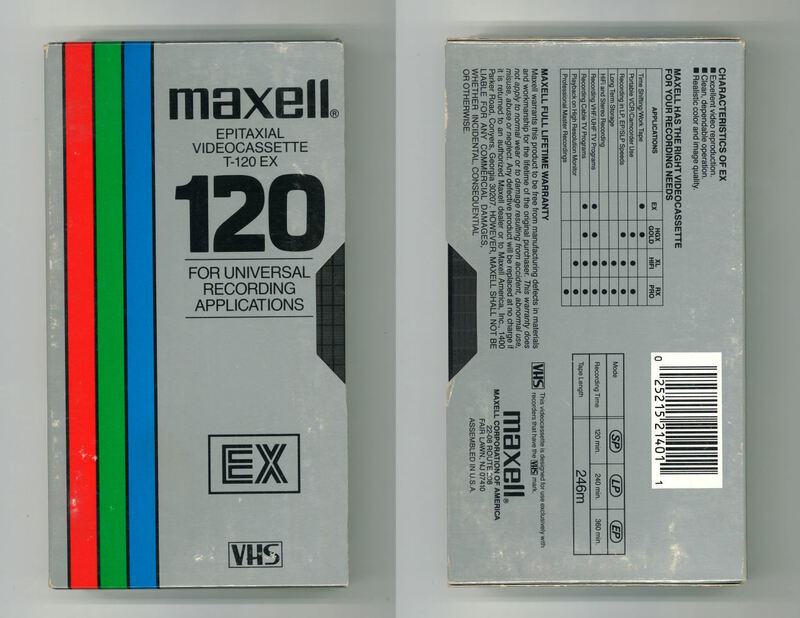 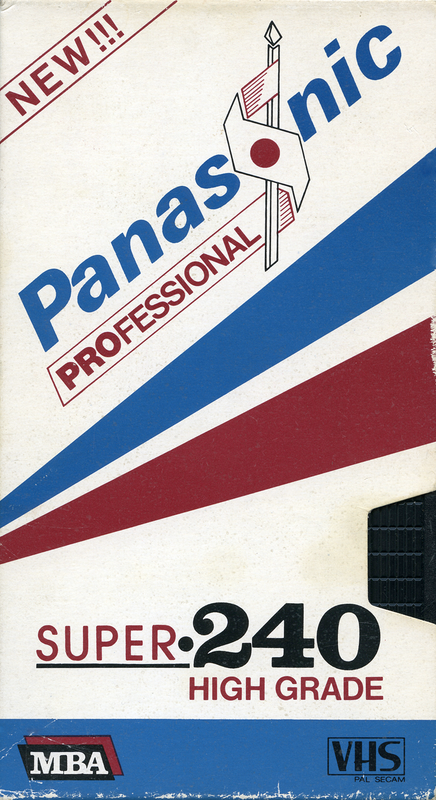 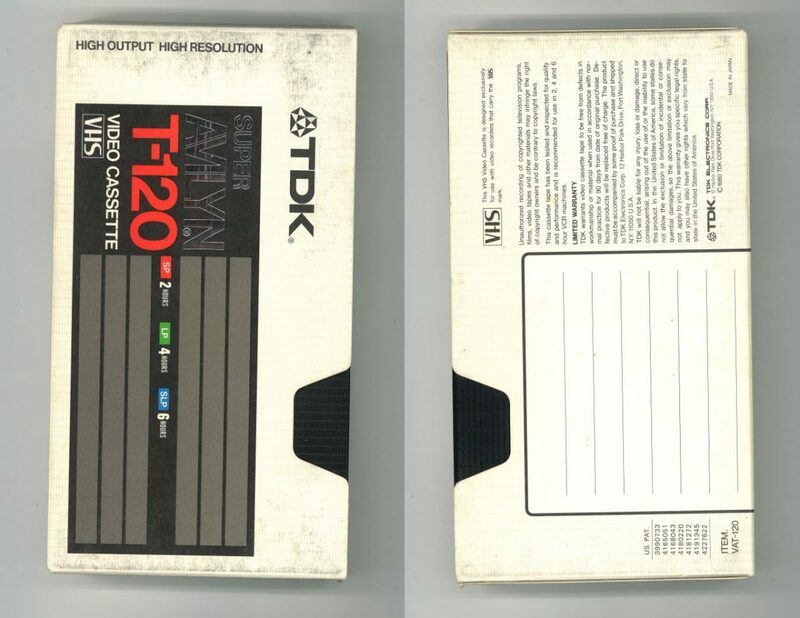 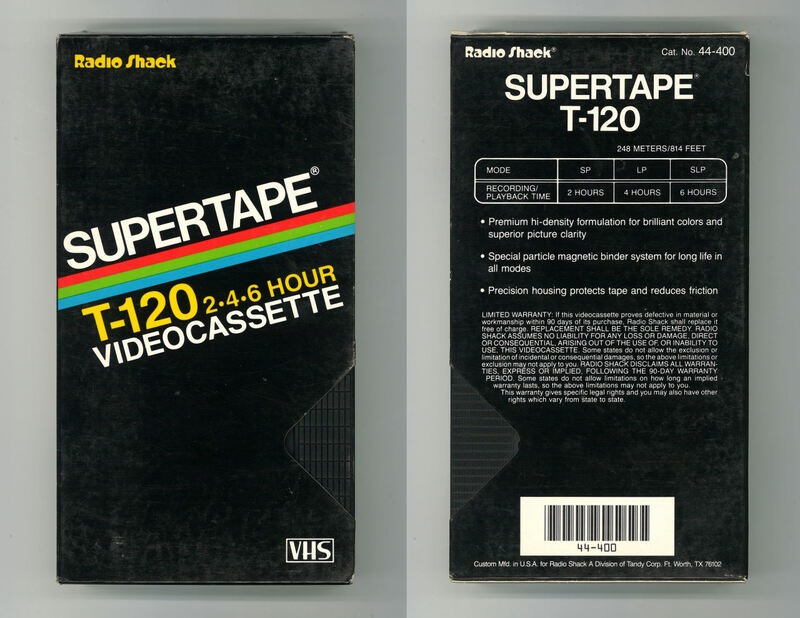 VHS tapes were easily re-used and re-recorded, and LP modes were available to double the recording time at expense of quality. 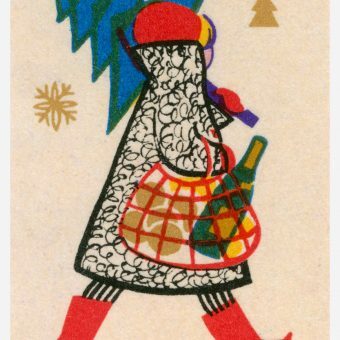 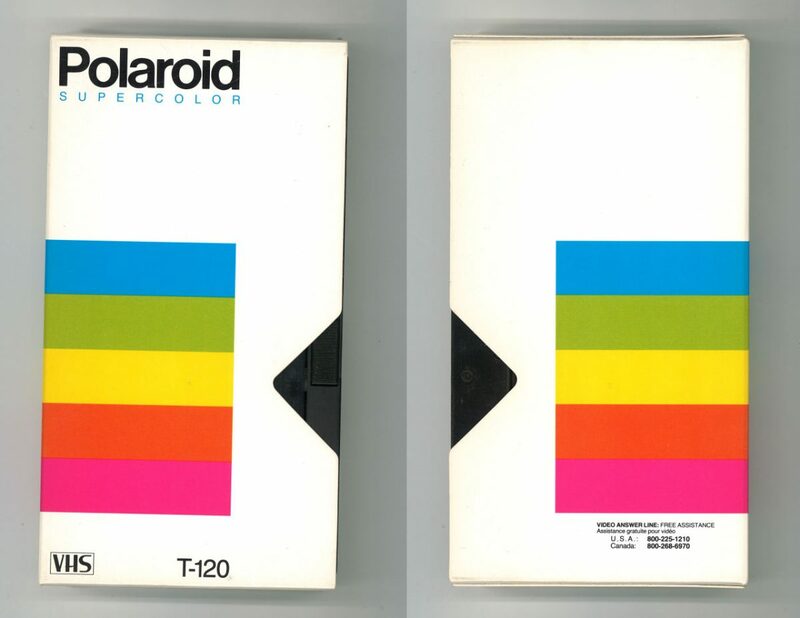 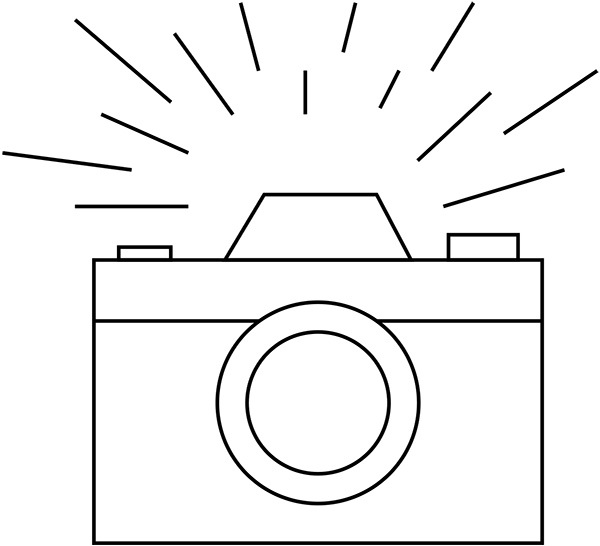 The picture quality was always below broadcast quality, but was generally acceptable to most people (as we didn’t have any better).